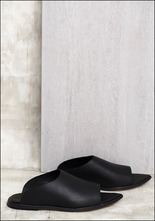 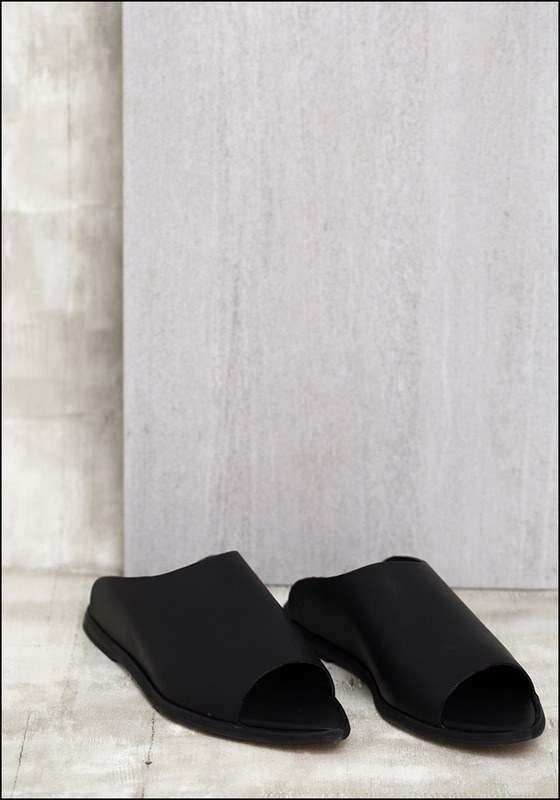 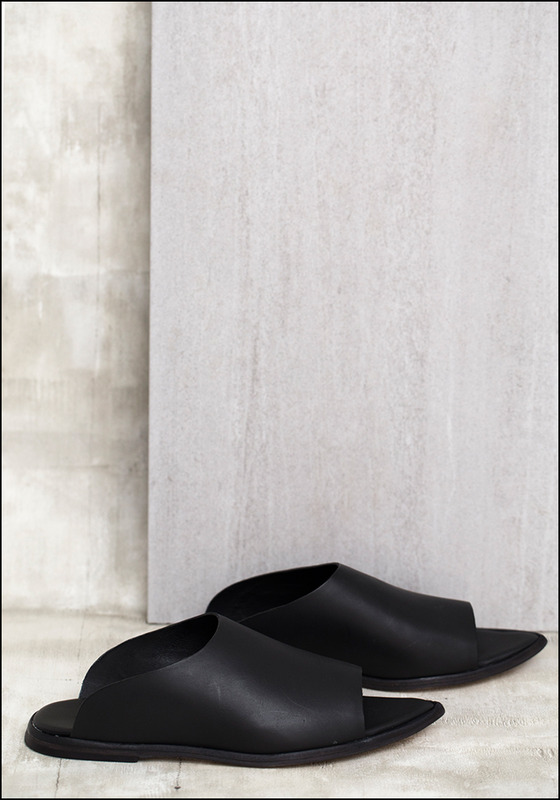 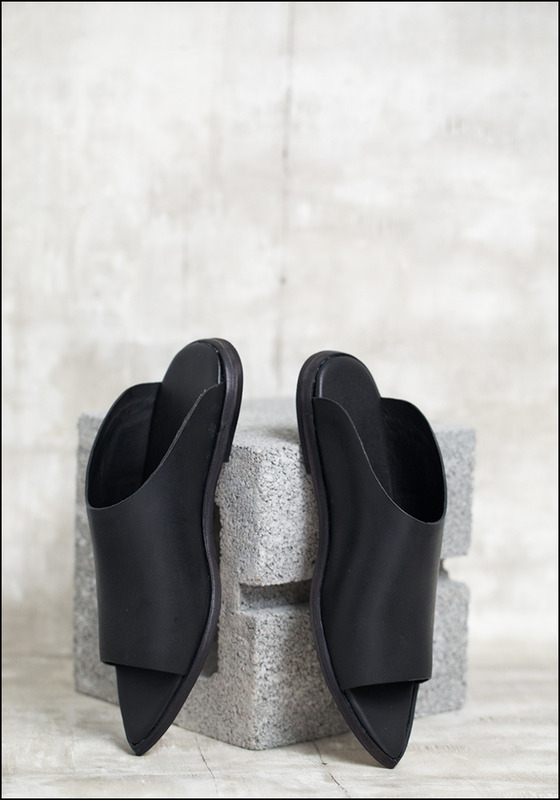 Utterly comfy and perfect for everyday use, these open-toe flat sandals are the definition of functional style. 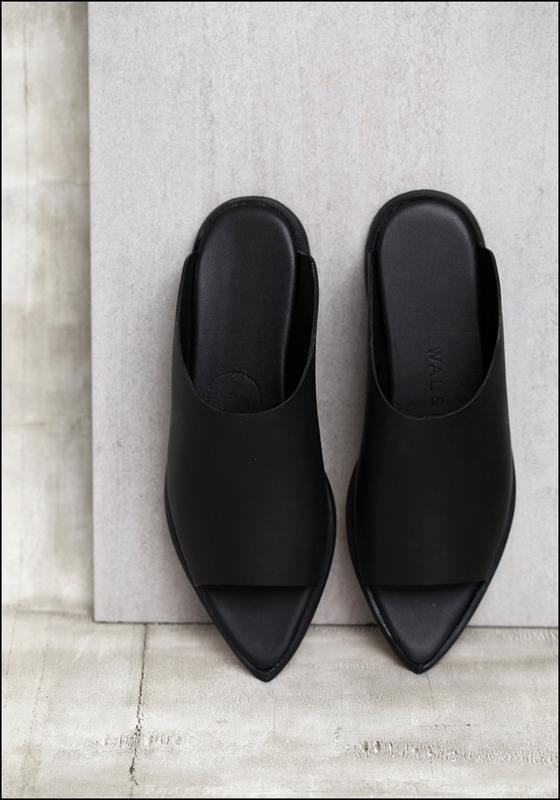 We love them with summer dresses and loose pants for a day out on the town. 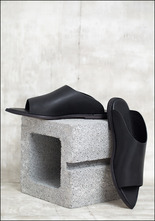 > Leather upper, rubber sole.